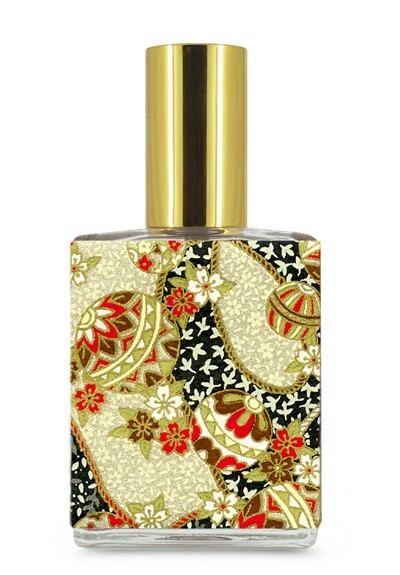 I like many perfumes from aroma M, like the va-va-voom amber of Geisha Noire and the the green-licorice of Geisha Green. But, I have to say that Vanilla Hinoki may be my new favorite this indie brand. Vanilla Hinoki is inspired by Japanese baths. It’s fresh, clean and relaxing without being the sort of typical fragrance we’d expect when such adjectives were used to describe them. Chris Rusak is a Los Angeles-based indie perfume brand (oh, and a person that is an artist and teaches at The Institute of Art and Olfaction too) that has launched a trio of new perfumes. 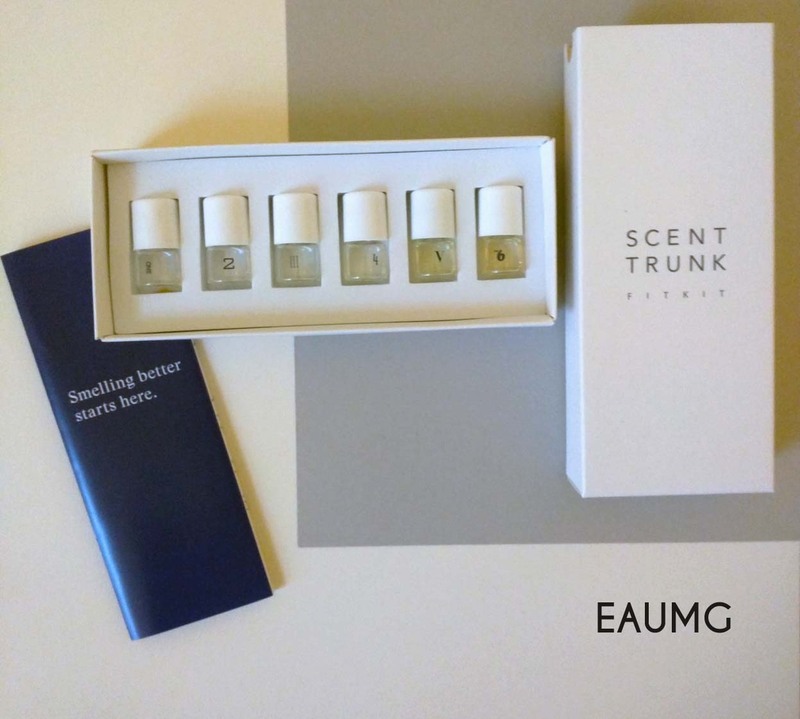 Scent Trunk is a customized, monthly fragrance subscription service. I’m not talking “customized” in that they send you some samples you may like based on your preferences. With Scent Trunk, you receive a perfume tailored to your preferences. This is the New Scent Trunk model – bespoke perfume. 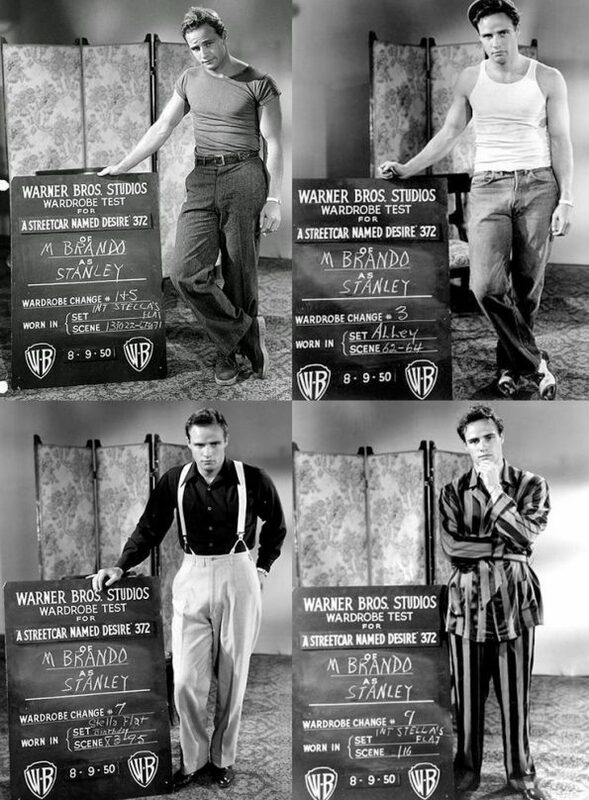 Or at least, bespoke-ish. I think you preferences are paired with a pre-existing Scent Trunk composition (they have dozens). So, it’s possible that you and I could end up with the same custom/”bespoke” perfume¹.